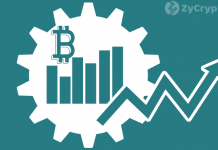 Bitcoin has remained largely unchanged going into the new week. 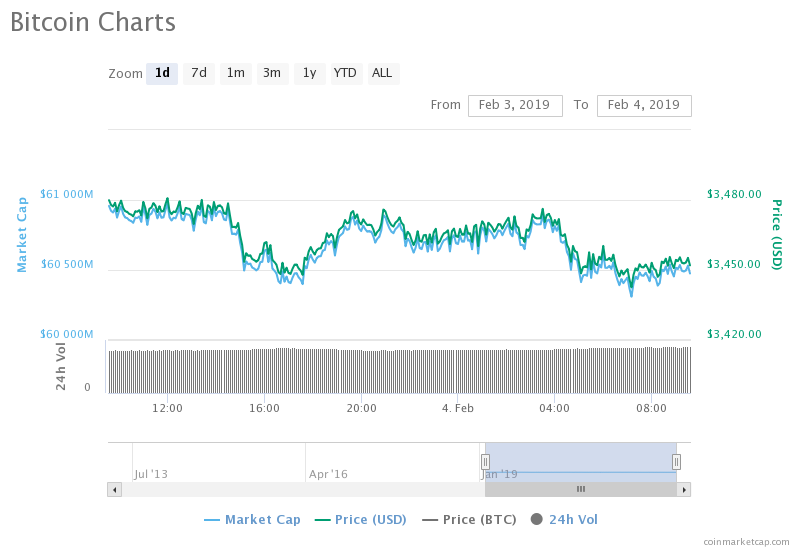 On Saturday, the crypto leader had shown signs of bouncing back as it traded slightly above $3,500 but soon dropped back to the $3,400 price range. As the bear market drags on, it continues to mark the longest bear market in the history of cryptocurrencies. As many experts have been predicting, it is crucial for Bitcoin to fight to stay above the $3,500 position since anything below it puts it at risk of dropping below $3,000 and possibly further extending its drop to below $2,000. As the bear market prolongs, more and more investors continue to get cold feet surrendering to the sell-off. 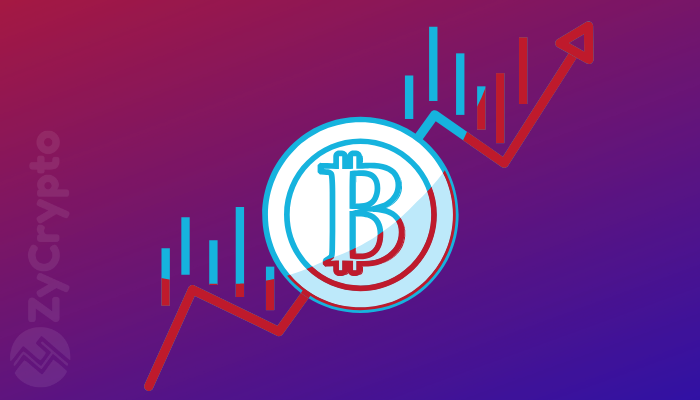 The bear market has not only seen the market suffer losses in billions but also see a slowdown in the development of blockchain technology. Jack Dorsey, CEO, and co-founder of Twitter has over the weekend been hailing Bitcoin. Speaking in an interview with podcaster Joe Rogan, Dorsey noted that in future the internet will need its own native currency and it could easily be Bitcoin. Since 2014, Dorsey has shown support over Bitcoin through his company Square which has been allowing Bitcoin payments. Dorsey’s remarks come following a report that indicated that over the last 14 months the engagement of the keyword “bitcoin” has dropped. This comes as no surprise given the bad performance over the past 13 months. Twitter remains one of the most used platforms by cryptocurrency analysts, researchers and developers to reach out to potential users and investors. The acknowledgment of the crypto leader and its support from Jack Dorsey is expected to be a major boost for the coin and the crypto industry as a whole. Despite the lack of interest being seen on the platform, the engagement of the platform’s founder and the bold prediction should be a short-term boost. At the time of press, Bitcoin is recording marginal changes, dropping by less than 1%. It is valued at $3,451, following subsequent highs and drops throughout the weekend. Over the next couple of days, the more optimistic are hoping the bulls can consolidate and retest the $3,500 position and possibly stay above it. 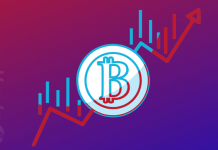 However, a failure to retest the position or unsuccessful higher support will likely see the coin slip below $3,400, which is currently its most crucial support level. 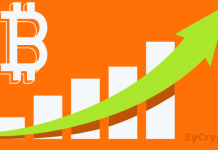 According to a couple of pundit predictions Bitcoin’s next block reward halving, scheduled for May 2020, will be the next key boost for a bullish rally.